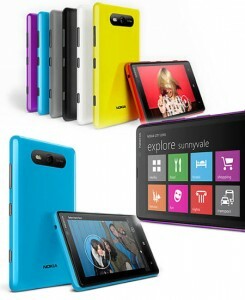 Today Nokia has introduced the newest member to its existing Asha series of budget phones the “Asha 210” which was promised to be launched today 24th of April at 12 pm (IST). Asha 210 is the latest addition as Nokia has recently unveiled Asha 305, 306, 311 and more recently the Asha 310 to the mobile market. The new Asha 210 is highlighted with completely new look and vibrant colors option like the Lumia Series to give a fresh flavor to this Asha series. 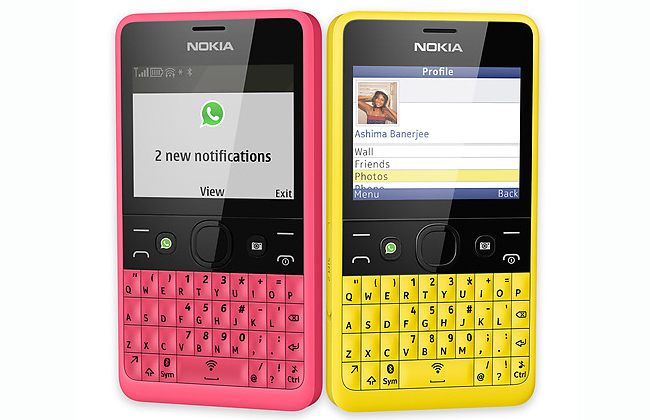 Asha 210 features a new QWERTY keyboard with menu & navigation buttons above and dedicated camera & new WhatsApp buttons below. The look is fresh as compared to its existing phones of this lineup and the body is made of quality soft plastic material and no polycarbonate is incorporated. 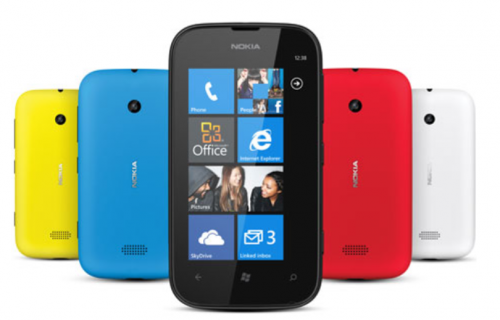 Nokia has concentrated a lot to give it a slim look and for the convenience of the users the Company has integrated the WhatsApp button to provide shortcut to chats and social media, and the best thing is that the WhatsApp service is coming with lifetime availability without any additional fees. The Asha 210 pack a 2.4 inch QVGA display with 320 x 240 pixels resolution, 64MB of internal memory which can be expanded to up to 32GB via an external microSD memory card. It comes with Single and Dual SIM card slot variants. It sports a 2 Megapixel rear shooter without any flash support and no front camera is offered. The external speaker grill is placed at the back and a Lumia style ‘Nokia’ logo is surrounding the rear camera. Asha 210 has 1200mAh battery which is according to the Company promises to give up to 46 days standby on the single SIM variant and up to 24 days standby on Dual SIM variant. As it only supports GSM connectivity so only GPRS/EDGE connectivity is available and there are Bluetooth, Wi-Fi for other connectivity options and additional dedicated Wi-Fi on/off hardware toggle feature is provided. It also sports integrated FM radio features. For some users it is assumed that lack of 3G support would be a problem but this new Asha 210 comes at a price of $72 (Rs. 3,800 INR approximately) for both Single and Dual SIM variants which sounds feature-wise fine. Asha 210 also comes with “Integrated Social phonebook” feature that provides the facility to launch WhatsApp directly from contacts of Phonebook. 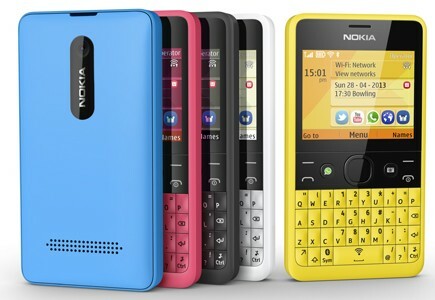 The phone will be available in 5 color options such as Black, White, Cyan, Yellow and Magenta by the second quarter of 2013.